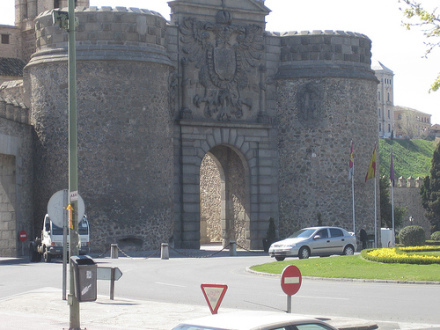 On this date in 1852, a 63-year-old Jesuit priest was garroted outside Madrid’s Toledo Gate for attempting to assassinate Queen Isabella II. Neither a clear motive nor a real link to any other actor was ever established. Merino died as a lone nut, and then his parricidal remains were burned to ashes and scattered to the winds.